We strongly recommend having a restroom attendant for your event. Our highly trained and professional staff member will keep the unit clean of glassware and paper waste, clean any spills and keep the units stocked with paper products. Employees of our company are trained to handle any electrical or mechanical issue that arises in the most expeditious and discreet way possible. This will ensure minimal to no interruption to your event. The cost of an attendant varies based on location and duration of your event. Please ask your consultant for further details. If you do not have the required electrical capability at your venue, we have generators available. Sizes and fees vary, please ask for details. Your guests will thank you when they discover this beautiful basket in the restroom! We are able to provide you with a basket of “dancing shoes” for your special event. Please speak to your consultant about colors/themes and we will be happy to match your style. 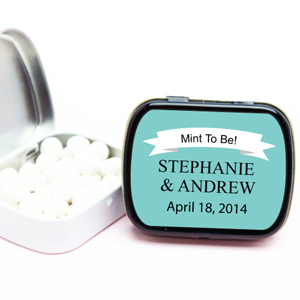 Your guests will love this reusable reminder of your special day!